Thanks to the Aramid Carbon fibre layer placed between the core and middle ply, the blade provides for a softer and more controlled touch than most carbon blades. However, this does not affect the features typical to carbon, i.e. precision and dynamics. 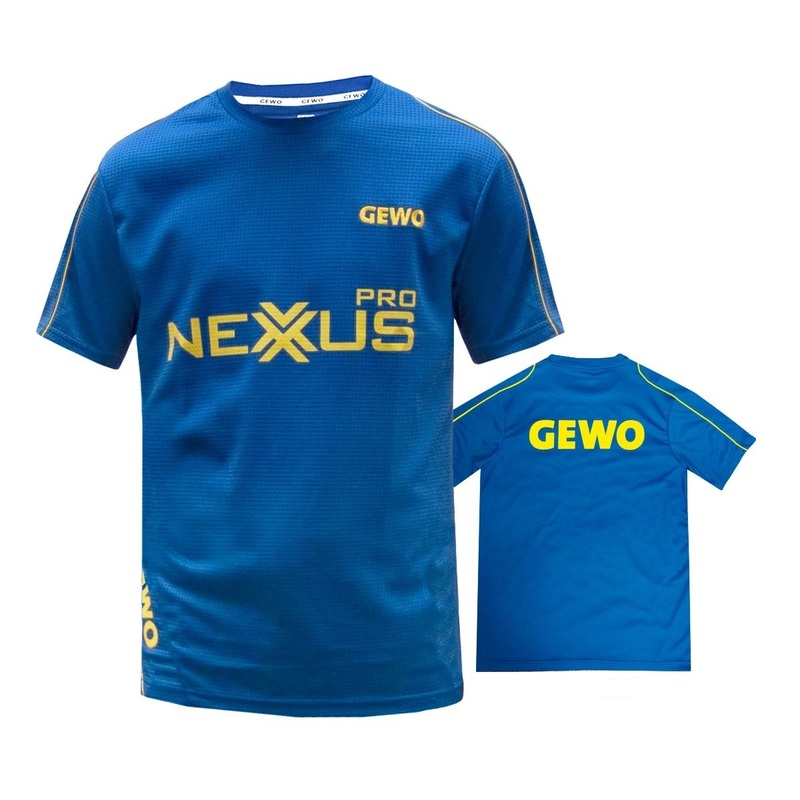 This blade is ideal for players who want extra speed and spin without losing control. 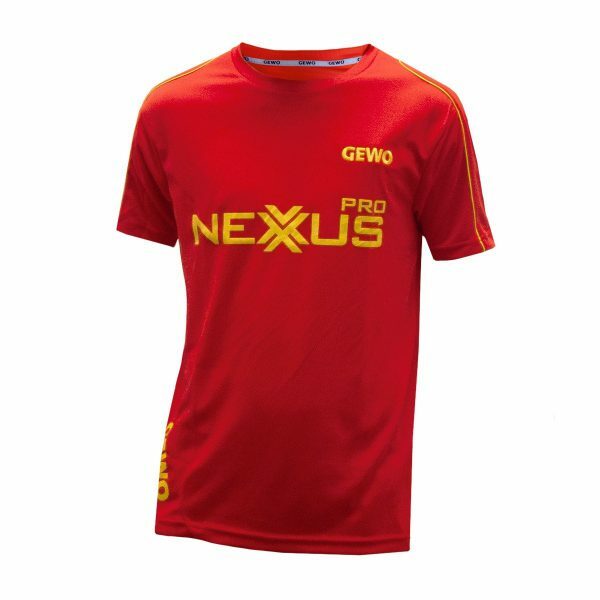 The blade is a slightly less aggressive than Gewo Sensus Carbo Speed as the Aramid Carbon fibres are closer to the core. This results in excellent feeling for the ball. The Aramid Carbon fibres reduce vibration and give the blade the required precision and dynamics. GEWO Sensus Carbo Touch provides for a new dimension of feel. Thanks to its special ply structure, the blade is generally softer than other carbon blades, but still has the typical carbon features such as lightness, dynamics and flexibility. Gewo Sensus Carbo Touch is also the best choice for players who like the advantages of a synthetic fibre-reinforced blade, but have problems with the rather hard and direct touch of other carbon blades. 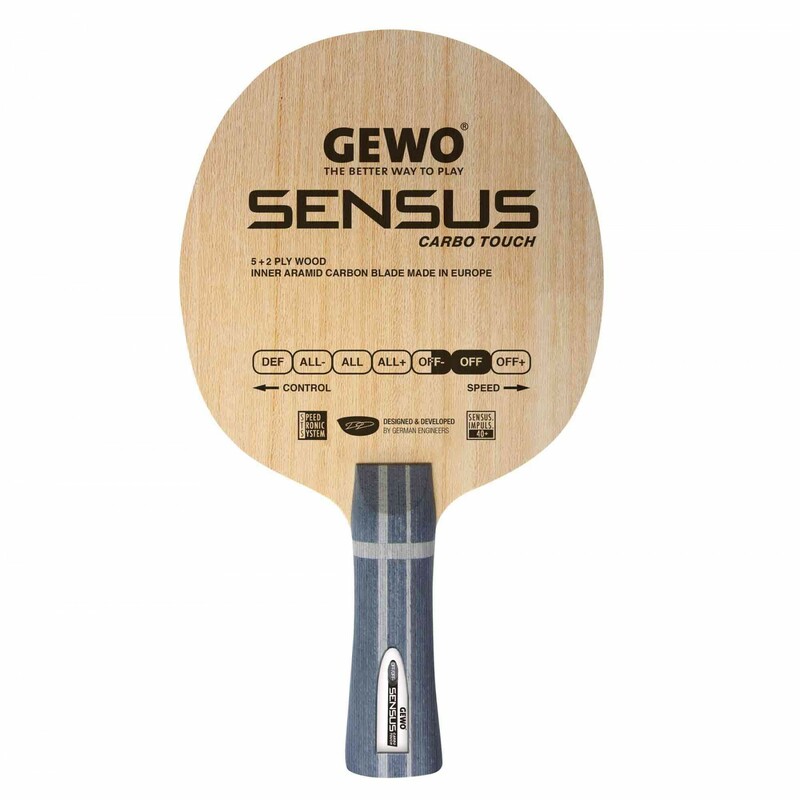 Gewo Sensus Carbo Touch – Aramid Carbon Power with all-wood feeling.